Do-it-yourself projects are becoming more popular these days since it allows people to save money, do some exercise, and learn new things. When done as a family, it can also serve as a great bonding experience. 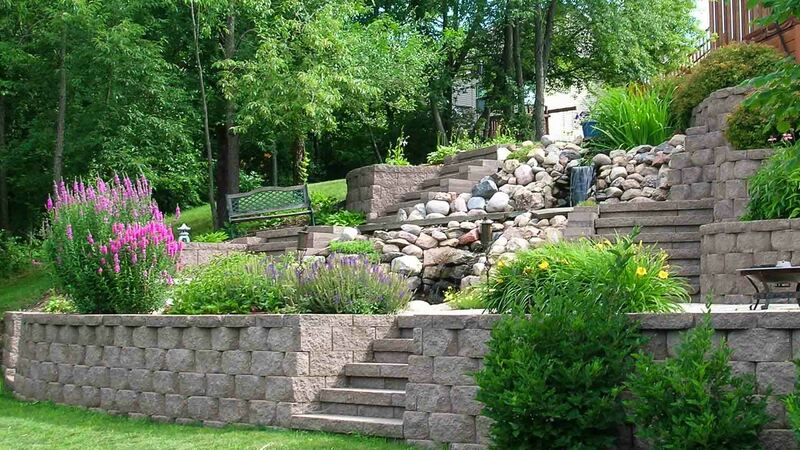 This post talks about a few tips for outdoor landscaping tasks such as setting up synthetic grass or building retaining walls. Step 1: Assess your capabilities. Find out whether or not you have what it takes to handle the building on your own. Check the number of hands who are willing to get the job done with you. Find out if you have the right tools needed such as hammers, shovels, rakes, drills, and the like. Step 2: Set goals. Set reasonable goals and indicate when you would like to get them done. Also establish a practical spending budget for your projects. Step 3: Perform some research. Look for step-by-step instructions that can assist you in your project. You can find these on books, magazines, online sites, blogs, and forums. As much as possible, choose reliable sources to guarantee the safety and stability of your constructions. If you find it hard to visualize instructions, you can also search for tutorial videos to help you out. Step 4: Draft a design plan. Draw or sketch the kind of design that you want. It does not have to be a work of art. What matters is that you can understand what needs to be done. 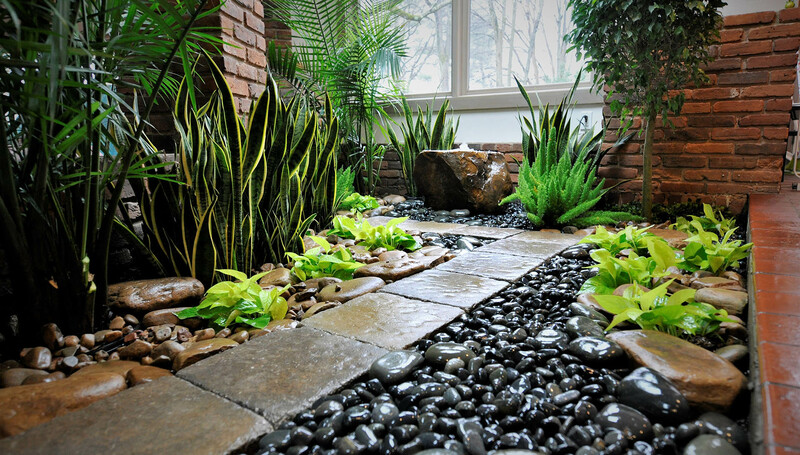 See to it that it suits your surrounding landscaping and the general design theme of your home. Set exact measurements to estimate the amount of space that will be consumed. This also helps you come up with proportional fixtures. Step 5: Shop for what you need. Look for brands and manufacturers that are trustworthy so that you can get safe, durable, and long-lasting materials. 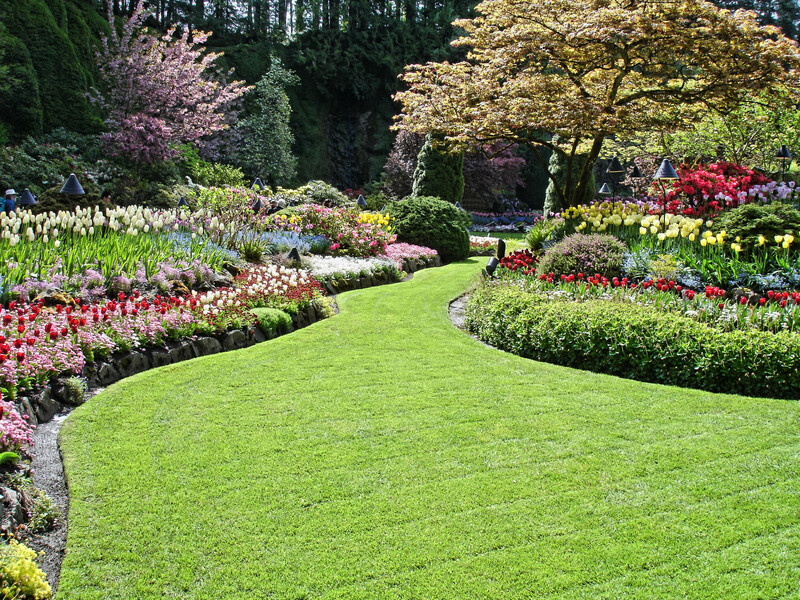 There are websites that sell materials for projects such as lawn turf, synthetic grass, or retaining walls that come with handy instructions. Step 6: Start with the construction process. Start working and try to achieve your goals based on the time frame that you have established earlier. If other people will be helping you out, see to it that you provide them with clear instructions and adequate supervision. Stay protected by wearing protective gear such as gloves, aprons, masks, and boots. Keep children away when doing risky tasks in your project such as carrying heavy loads to keep them secure. In case things go wrong, you can always seek the aid of the professionals. Keep the contact details of a trusted building company handy in case you need advice or assistance along the way.